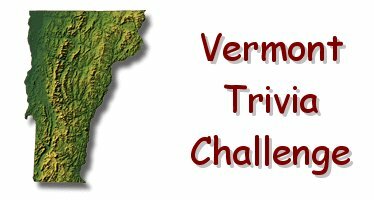 Vermont Trivia - Was Calvin Coolidge Born on July 4? Calvin Coolidge was born on July 4, 1872 in Plymouth, to be exact. Fact: The dome atop VT's state capitol building is made of marble mined from the nearby quarries in Graniteville.